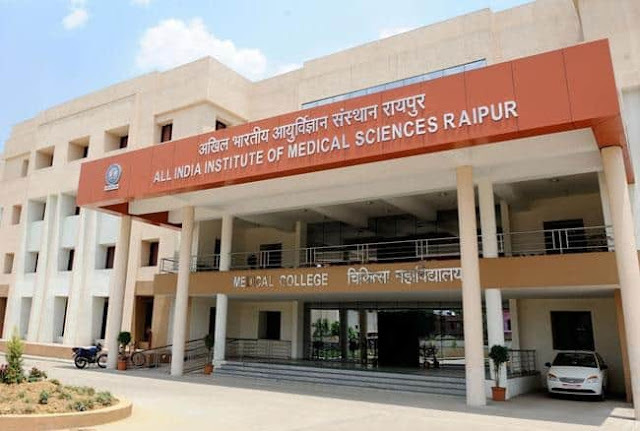 All India Institute of Medical Sciences Raipur (Chhattisgarh) is all set to recruit deserving aspirants for the 141 vacant posts of Senior Resident. Through AIIMS Raipur Recruitment 2019, eligible aspirants have been invited to apply for said vacancies. Those who want to apply can submit an online application form as per the guidelines. The application process for the AIIMS Raipur Recruitment 2019 will start from 18 January 2019 from 11:00 AM and the last date to submit the application form is 05 February 2019. Before filling the application form you are suggested to check the eligibility conditions. The complete eligibility norms with important instructions have been provided on this page. Thereafter hit on the “Vacancies” link available at the top menu bar of the home page and again hit on “vacancies” link form the drop-down list. On the next page go to “Advertisement for recruitment of Senior Residents in various departments of AIIMS Raipur under Govt. of India Residency Scheme (Admin/Recruitment/SR/2019/AIIMS.RPR/639, dated 14-01-2019)” and hit on the “Download” link. An AIIMS Raipur Recruitment notification PDF will be opened at your screen. Submit the form and take a print out of the same for further process.